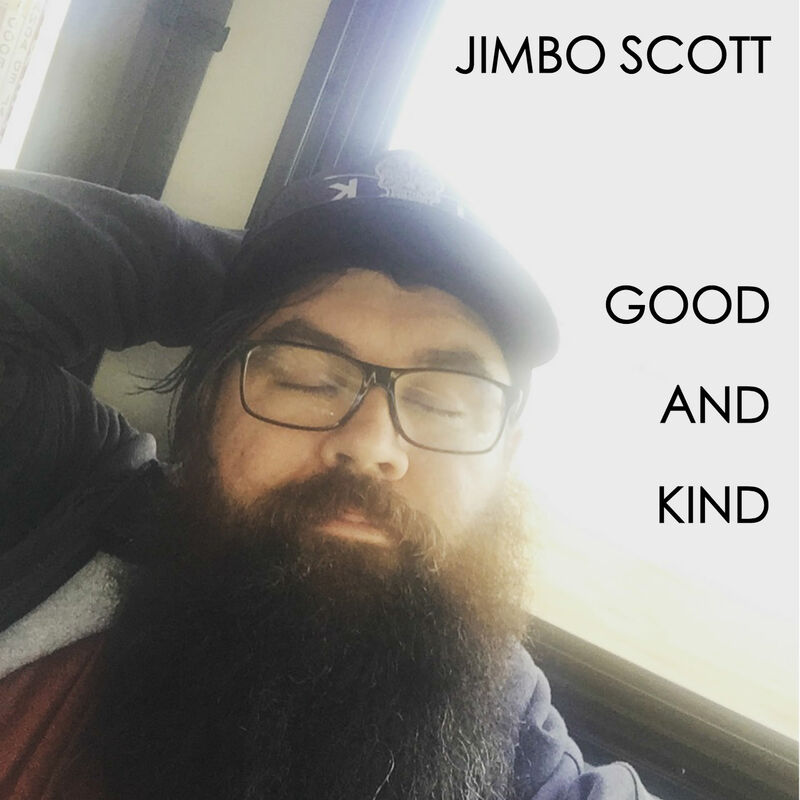 The new single, “Good and Kind” is set to drop October 27th, 2017. September is going to be an exciting month. 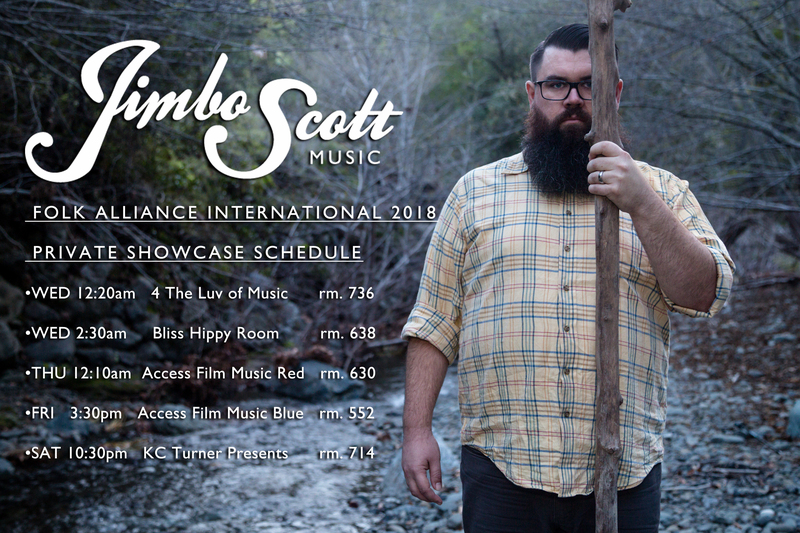 I have multiple FREIGHT shows, I will be opening for NEW MONSOON at Hopmonk Novato and best of all, I get to do it all with the good Jimbo Scott Music fans in the audience. For more info, check out my Shows Page Join me for a show near you! Come see me and Grover as Freight at the Mare Island Brewing Co. Taproom in Vallejo! There’s a lot coming up over the next few months. Check out my Shows page to get more info on my live performances! 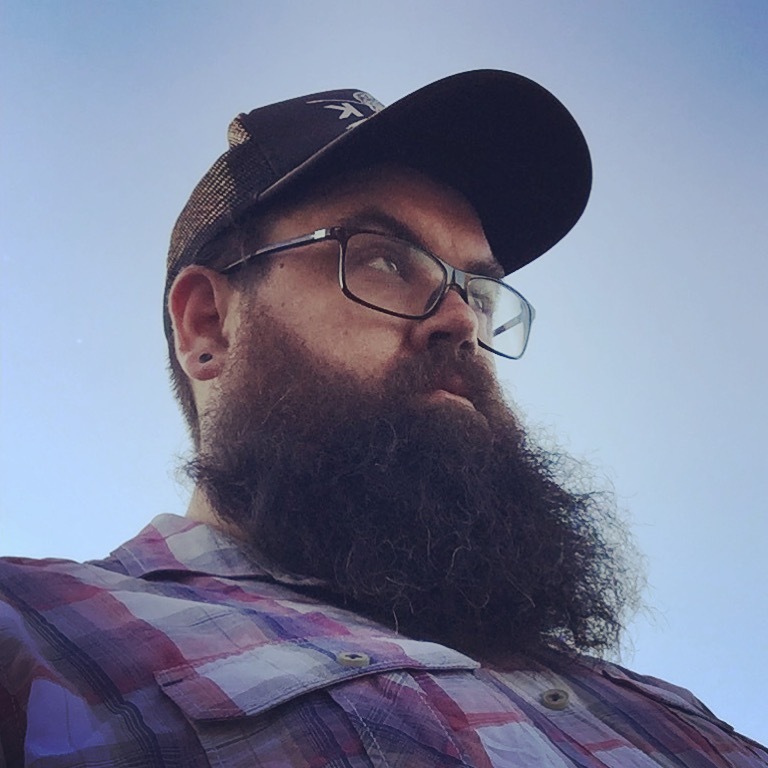 THE BIG VOICE AND BIG BEARD ARE COMING TO THE CENTRAL COAST! 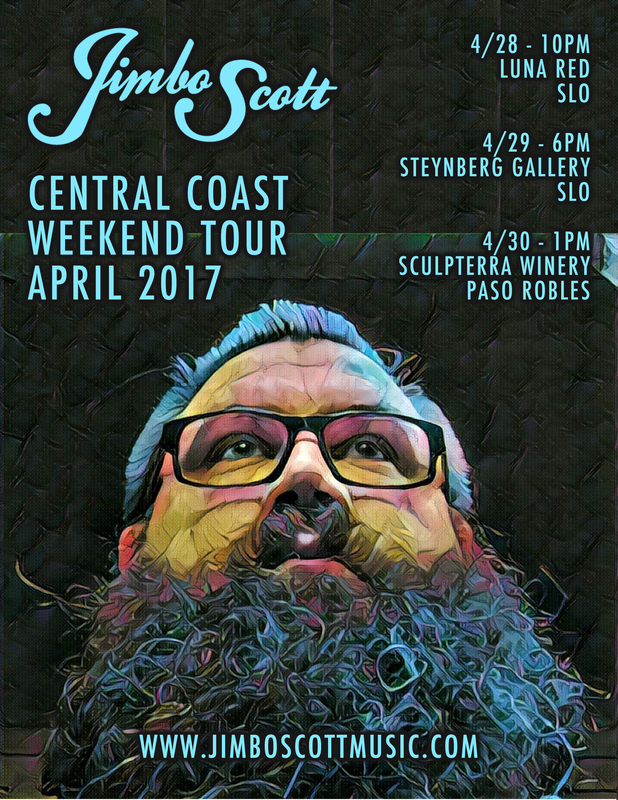 The beard is coming to the Central Coast.